Hey, all! 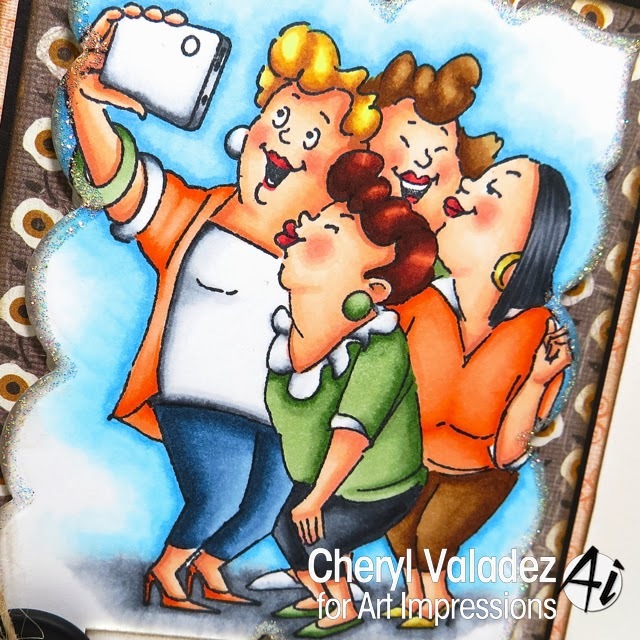 I'm back today with something fun and fabulous from Art Impressions. 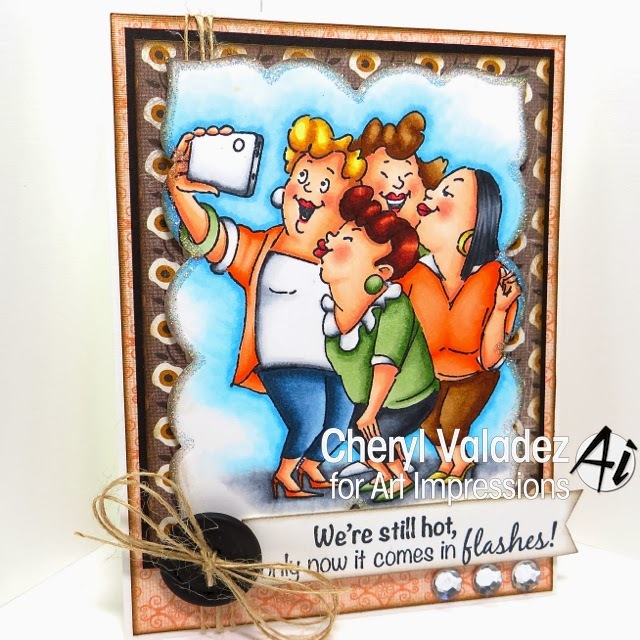 This is a super cute set called Picture Perfect featuring our favorite characters from the Girlfriend line. They never cease to make me chuckle! You can find this set in the Art Impressions Shop along with LOTS of other wonderful images. As always, check out the Art Impressions Blog for daily inspiration from the DT. I better get to bed, I'm about to pass out on my keyboard.